Helping adult students make a Cedar Crest education affordable. For a comprehensive list of academic and other fee assessments please refer to the College Catalog. Cedar Crest College accepts eCheck and credit/debit card payments through our CashNet Online System. The College accepts VISA, MasterCard, Discover and American Express. A non-refundable fee of 2.75% will be assessed to all credit/debit card payments. There are no fees to make eCheck payments online. You can also mail your payment directly to Cedar Crest College, Student Financial Services,100 College Drive, Allentown, PA 18104. Check or cash payments can be made directly at the cashier’s window located on the second floor of Blaney Hall. There are many options to assist families with a student’s remaining college costs after financial aid assistance has been determined. Please click here for information about ways that families can finance the remaining cost of education. 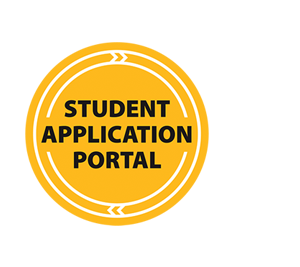 Click here for information about Federal and Institutional Financial Aid Policies as they apply to Special Family and Financial Circumstances, Academic Progress and Course and/or College Withdrawal.